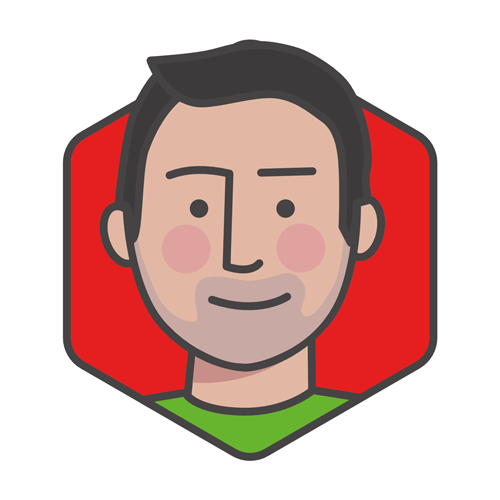 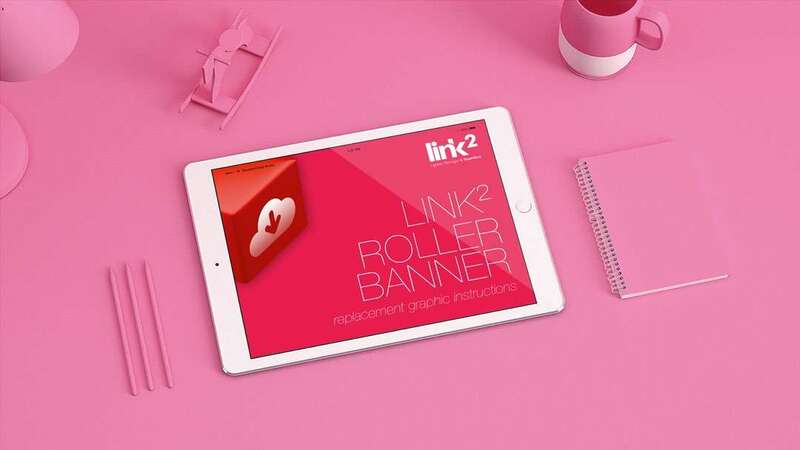 A PDF download showing step-by-step instructions for replacing a Link2 graphic. 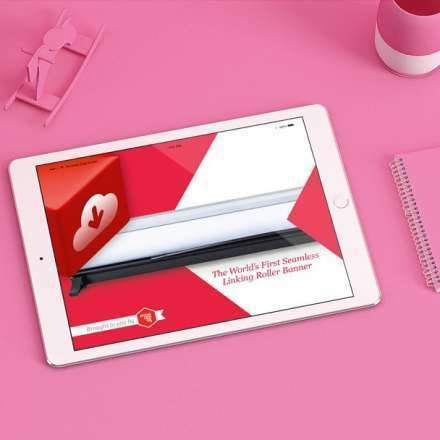 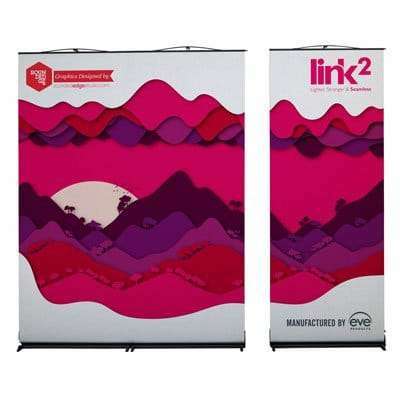 A PDF download compiled at product launch to highlight features, benefits and correct usage of our revolutionary Link2 roller banner. 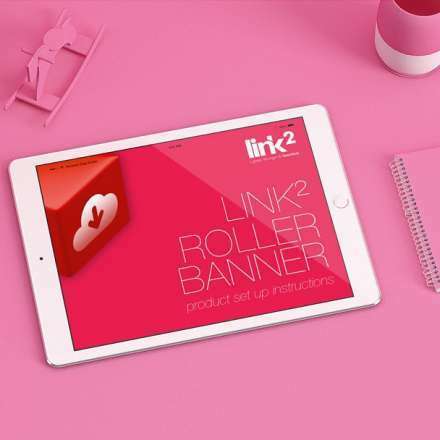 A PDF download showing a quick guide for setting up your Link2 roller banner.